Wow. Schwab takes all of the elements of superhero stories and turns it on its side. Also Schweb did an amazing job building a world that will continue to live inside me. She did an amazing job of creating her characters. They feel real. They have flaws and are driven by their desires, not because of what they are told to do. And they're just as complicated as human beings go. I really enjoyed the dynamics that Victor and Eli had. 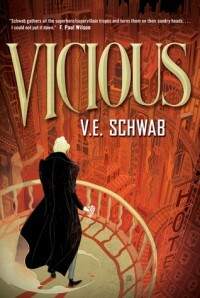 I would reread Vicious if I owned the book. Actually, I might go ahead and buy it later. 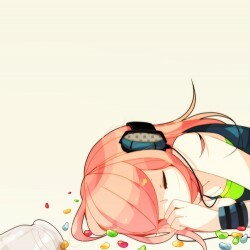 It's just that good.